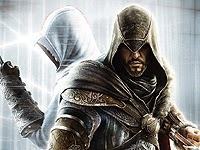 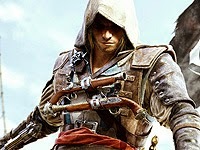 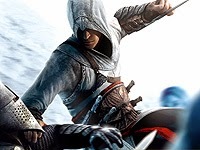 List of Assassin's Creed series games sorted in chronological order. 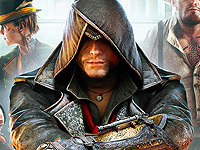 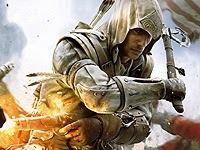 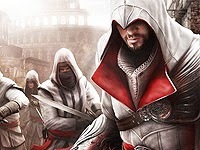 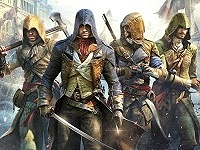 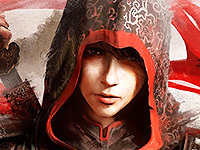 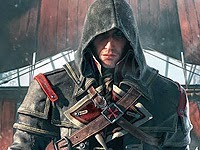 All Assassin's Creed games sorted in chronological order based on the modern events. 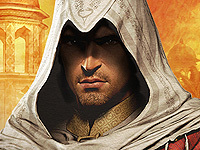 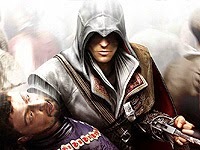 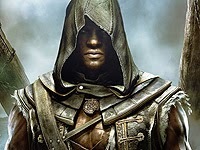 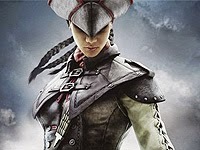 All Assassin's Creed games sorted in chronological order based on the historic memory events.